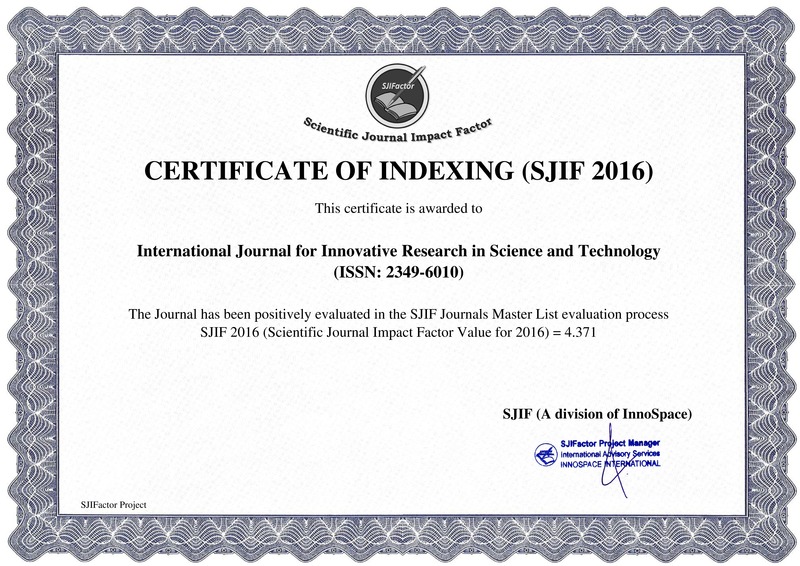 We IJIRST (International Journal for Innovative Research in Science & Technology).org offer end to end support to the organisations willing to have our support, being an association dedicated to bring our research work online in the best possible way we are here to help those who are in need of support. Once the proposal to support a conference is approved by our editorial board we start working with the conference team to promote their conference through our site and in all possible ways. We are sure that with our experience in conducting conferences we can support any academic conference in a better way. We provide the following service to the conference organisers so that their conference is promoted in a better way.